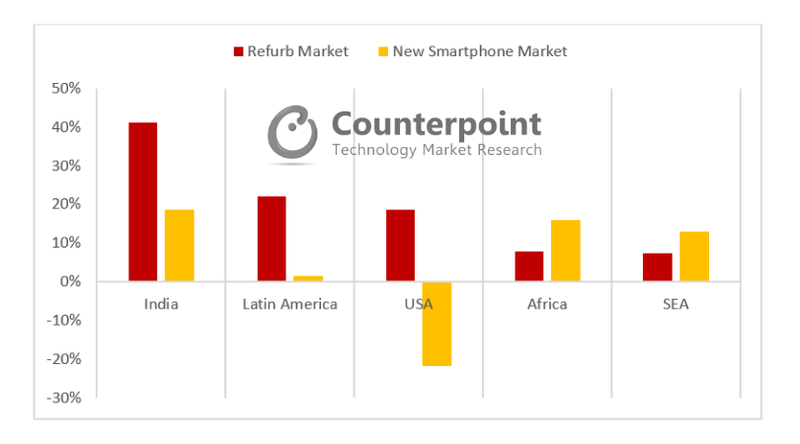 According to Counterpoint’s refurbished handset tracker, the global refurb market is growing faster than that of new smartphones market, as consumers increasingly turn to refurbished phones amid increasing prices of new devices from leading brands. The global refurb market grew 10% YoY in Q2 2018 in stark contrast with the market for new smartphones, which declined 1% annually. The trends are linked. Several factors are contributing to the steady growth in refurbished phones. The price point remains a key factor, of course. But this goes together with an increasing level of professionalism in the refurbished device ecosystem. 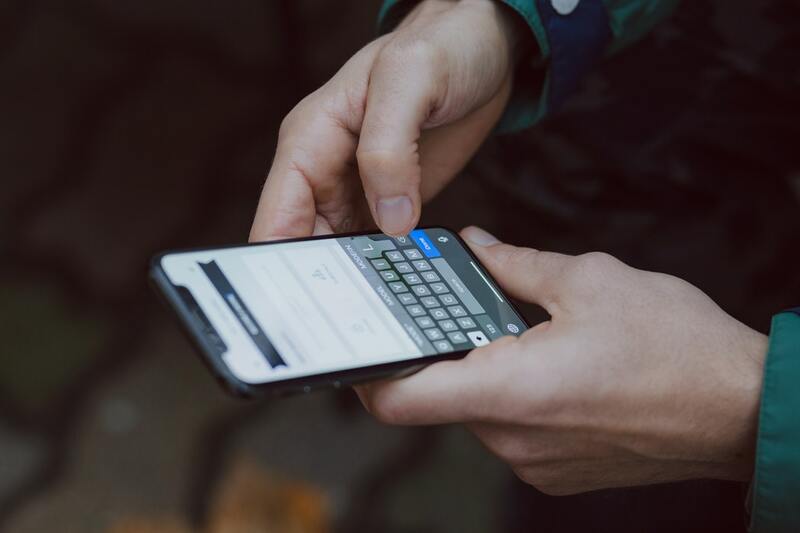 This, in turn, means that leading channels, such as mobile operators, are willing to distribute refurbished handsets – usually with things like warranties that lower the perceived risk for consumers to buy a refurbished device. And the trend has also been noted by broader mobile ecosystem players that have observed that there are often better profit margins available than with new smartphones. As consumers upgrade, they are preferring to sell their old devices into channels and use the value to offset the cost of the upgrade. Device exchange programs by operators, retailers, OEMs and e-commerce players are fueling the trend in both developed and emerging economies. This, in turn, is increasing the volume of devices in the refurb channels. The share of preowned phones that are being put in draws has been steadily reducing over the years. As compared to 2017 Q2, there has been a 7% increase in preowned devices which are sold into the channels (OEMs/operators/retailers). China remains the largest market for Refurb in terms of volume while India has seen the highest year on year growth at 41%. In price-sensitive economies like India, Thailand and Vietnam consumers are preferring low-cost / refurbished devices over new devices. Growth will be further fueled in India as large e-commerce giants like Amazon and Flipkart expand into refurb markets, offering device return policies to build consumer trust. Africa is also growing its refurbished market infrastructure steadily. Nigeria has a robust market for used phones but a large part of it is dominated by used devices sold through gray markets. These devices generally come without accessories or warranties and refurbished market players can tap into this current gap. Large players, like Brightstar, are eying these emerging economies. As more refurb players enter and build consumer trust, these markets will grow. High residual value: iPhones depreciate much less than products from other brands. The design consistency from version to version means that a refurbished iPhone 7 is difficult for the casual observer to distinguish from an iPhone 8. This changes with the iPhone X, but will find a new level. Apple’s vertical integration means that new versions of iOS are updated to older products, meaning that most applications will run perfectly on previous generation iPhones. The players in the refurbished ecosystem also prefer premium devices like Apple as they offer the best margins and most stable pricing. Apple and Samsung together captured over one-third of the total refurbished handsets market globally. Chinese brands that are making a mark in the new smartphone category are yet to create a dent in the refurbished market. When they do it will mark a new level of maturity for them. 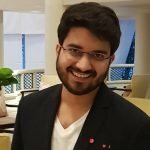 Going forward, growth in the refurbish segment will likely continue and the popularity of refurbished handsets will increase in emerging economies where consumers have limited income to buy expensive new flagship devices. The analysis is part of our Global Refurbished Handset Tracker. This report covers the refurbished market in exhaustive detail by analyzing the refurbished market by region, setting out key players in each region and thereafter drilling down into each region and comprehensively analyzing important metrics. It concludes by setting out Global/Regional ASPs for refurbished smartphones that further adds detail to the overall picture of the refurb market. Please reach out to [email protected] for more details.